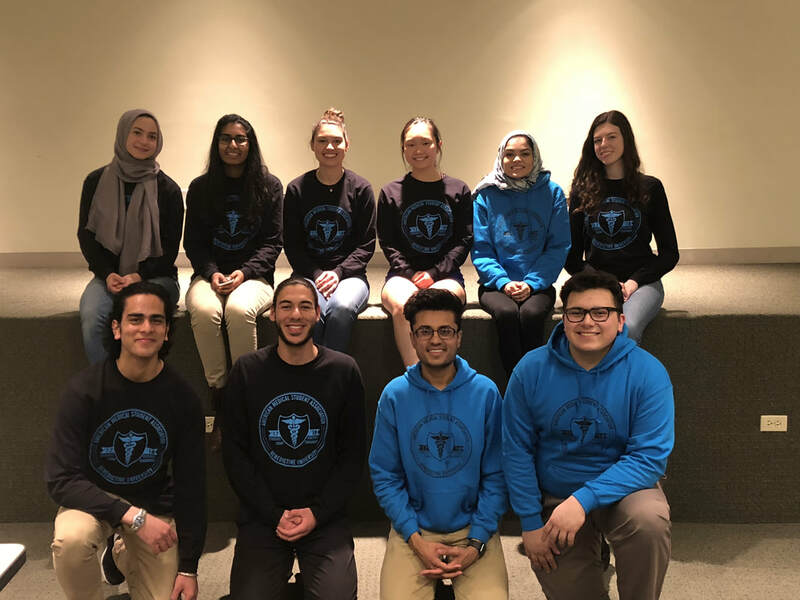 Welcome to the Benedictine University Chapter of the American Medical Student Association! ​As a professional, student-run organization, we invite all individuals interested in pursuing a career in medicine. We understand this journey is difficult and we are committed to making your experience as smooth as possible. BOARD APPLICATIONS DUE SUNDAY, APRIL 14th @ 11:59 pm! More info and link on the opportunities tab! ​Want to Learn How to Suture?!?! ​GRADUATION CORD FORMS DUE APRIL 28 @ 11:59 pm!